The purpose of this beginners class is to help you have fun painting with watercolors and to learn that watercolor painting is NOT as hard as some people think it is. You will learn some basics, including how to retrieve mistakes, and will have practice painting with different techniques. 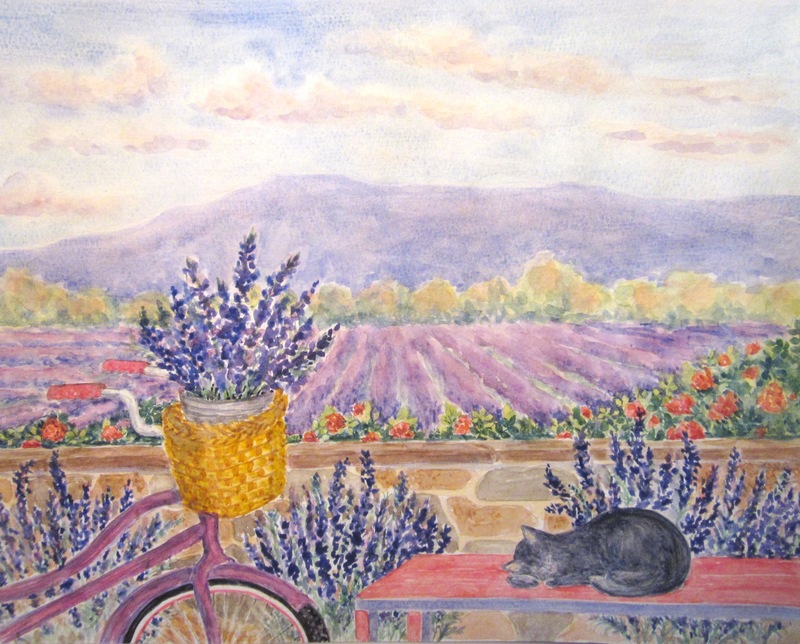 Betsy will demonstrate painting a variety of subjects that will include landscapes (skies, trees, hills, etc.) and still lifes, all of which you will get to practice. You will also learn how fun and easy it is to paint with watercolors in a sketchbook, sometimes to just touch up and enhance a sketch. You may bring your own supplies or pay a $10 supply fee for a set of basic watercolor supplies (brushes, paints, paper, etc.). With Betsy McLoughlin.